Tranquil and peaceful there is nothing like fishing on a river and endless hours can be spent walking, taking in the wildlife and the endless mystery that there is beyond. But urban rivers have their charms too and can hold some very big fish indeed in amongst the chaos of street life. 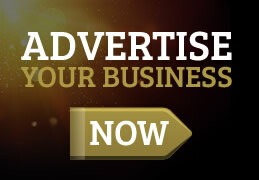 In this article I will point out the differences between the two and how to make the most out of them. 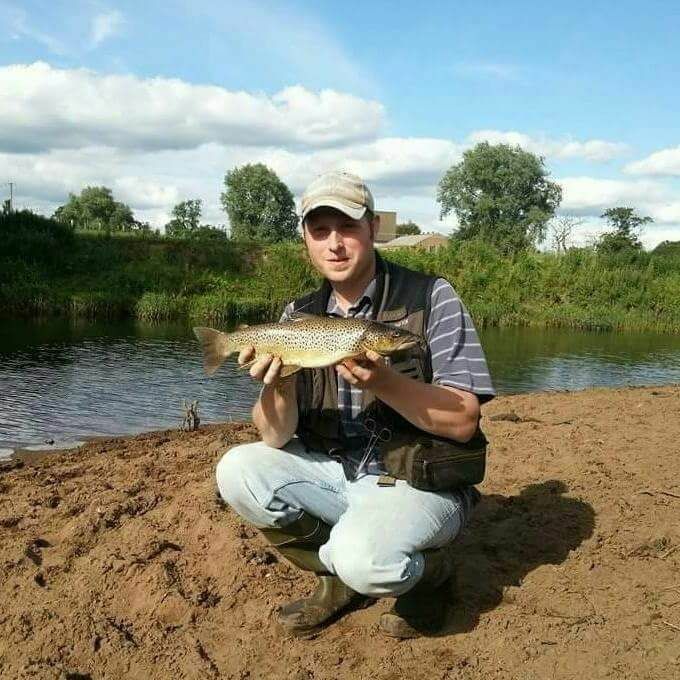 For most of my small river fishing my rod length is 7 FT with a casting weight of 3 to 15 grams and a 3000 series reel loaded with 5 kilo braid. To the end of this I use a length of fluoro tied on with two loop to loop joints as I have had Albright knots give way and results in a lost fish ...... in either 6 or 10 lbs. Lately I've been using fox illusion and I must say it's one of the best I've used. I may also use a wire trace if there are a lot of pike present but with a very fine gauge wire as not to effect the lures action. This is the majority of my end tackle from April till September. 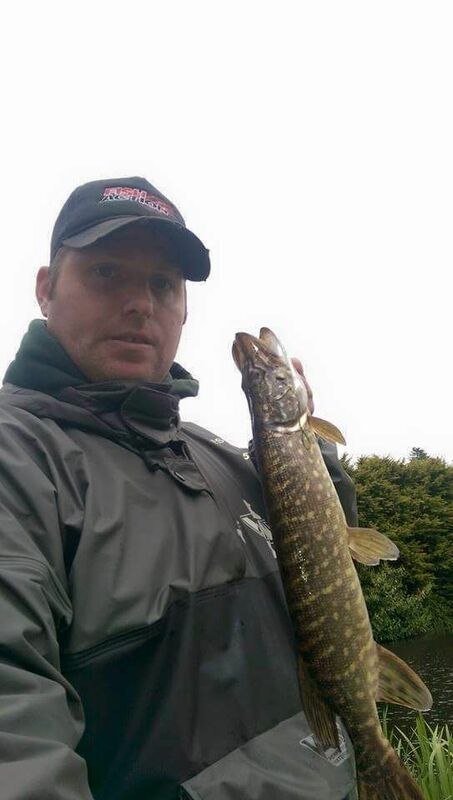 In the winter I step up my gear as pike are the main target and the rod length staying the same but with a casting range of 40 to 60 grams and the reel and braid stepped up too. With my braid being 60 lb Diawa tournament, a titanium or 80lb fluoro carbon trace. There are other soft lures to try; the Fox rage micro fry are also very good in the lemon tiger salt n pepper and stickleback colours, rigged on the same size of jig head or on the drop shot. You can also have different methods at your disposal, micro jig, Carolina rig, split shot rig for real finesse fishing and mentioned above drop shot. All are fairly easy to rig as you can now buy most pre-made, and have instructions on how to use. For the winter time I'd mostly be using jerk baits from Monarch dok, Salmo, Strike Pro Buster Jerks, line through trout in 15 to 20 cm in rainbow trout, Savage Gear 4 plays which I’ve caught thousands of pike on and although some people don’t like them I have boxes full of them in every size and colour as I think they are the best swim bait available and really easy to use. Urban rivers are sometimes featureless; however there are clues as to where fish might be. Bridges, under-hanging trees, edges of piers, walls and even outlets are all good spots to try a cast along. Reed lines and lily pads are also worth a go, plus if there is a fountain there will be fish close buy as this is oxygenated water. 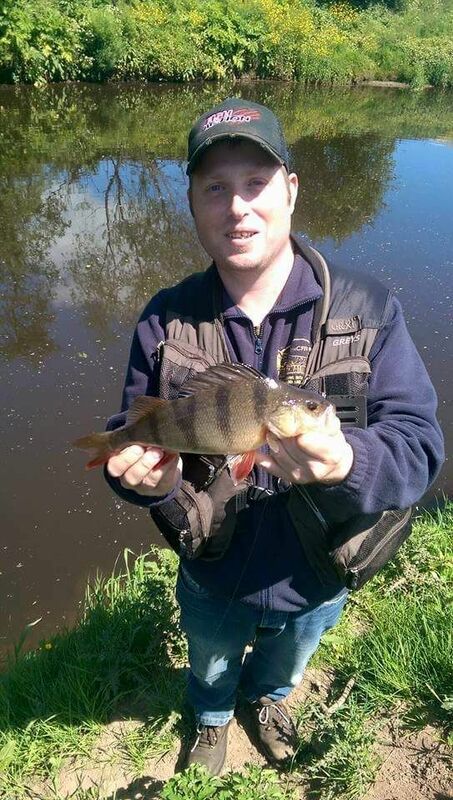 The smaller rivers are no less different as per a few things, rocks or boulders in the river provide excellent ambush points especially for perch and trout and are worth a cast. Top and bottom end of bubbly water are also excellent areas to catch a fish or two again under hanging tress and in some cases bank support pillars. These provide an artificial wall and are again great ambush points for any predator. Pools and slack water are also good places to place a cast or two as they are usually deeper and slower and are always worth exploring. 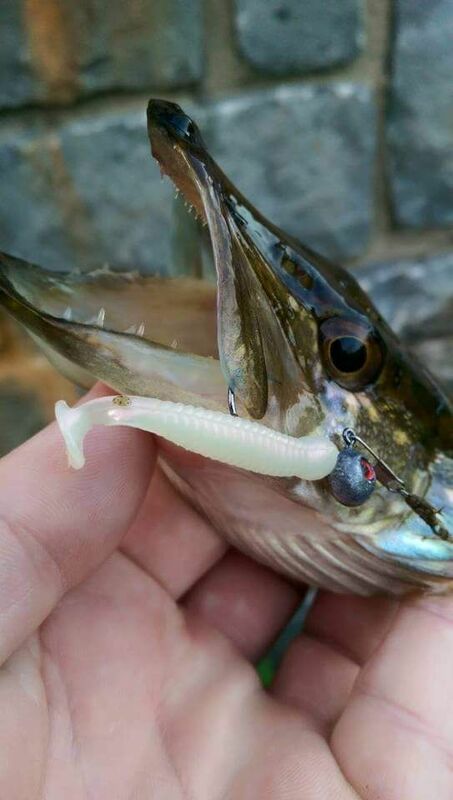 Lure position is important in any situation but even more so on a small river. I usually find that by starting at the top end of a pool or run and by casting across and a nice steady retrieve will get you results in most cases. However there are times when an upstream cast is needed either it be an overhanging bush or trying to cast under a bridge and by keeping your rod tip pointed at roughly 11 o'clock will stop your lure snagging on the bottom. If it's a plug you are using try short pauses and a few taps of the rod as this is particularly effective for trout in the early stages of the season and into the early part of summer. The urban river is slightly different in most cases as sometimes very little casting work is needed and an underarm flick is all that is needed. By starting down the edges and gradually working your way out covering the arc in front of you this is the best way of coverage and by trying different depths to locate the fish. If you are fishing beside a floating pier don't neglect the part between the bank and the pier. I have caught hundreds of fish by doing this and it sometimes produces the goods on difficult days. 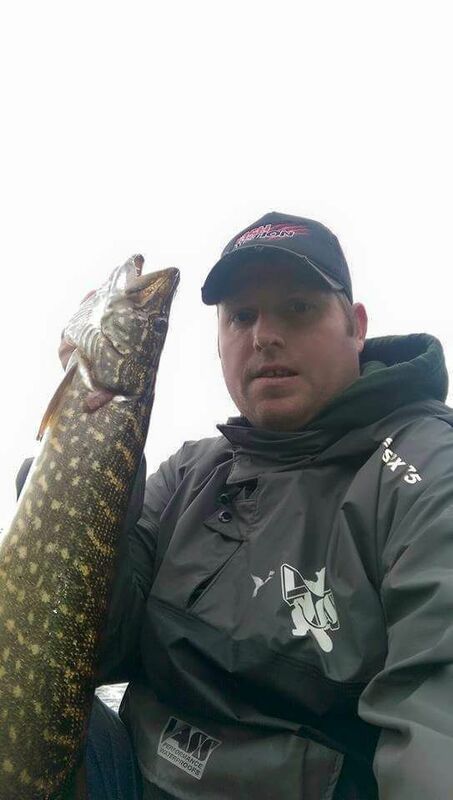 Try covering different depths, lure colours and in some cases don't be afraid to scale down. I've caught some big fish on tiny 1 inch lures when everything else has failed. Colour is also important and I usually carry a good selection from bright to natural colours and a few smaller boxes of jig heads that range from 1.5 grams to 10 grams depending on where I'm fishing on the day. 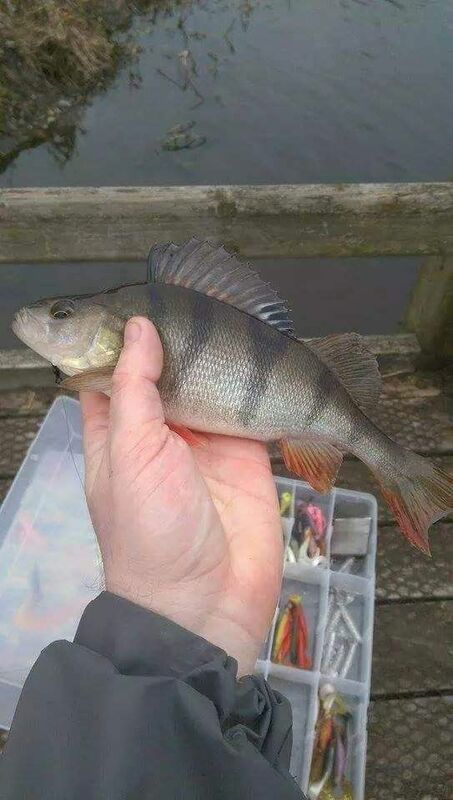 It's also a good tip to take a good selection and in a range of sizes from 1.5 cm right up to 10 cm in the soft lures and 10 cm max on the plugs............although I always end up only using a 5cm most of the time. 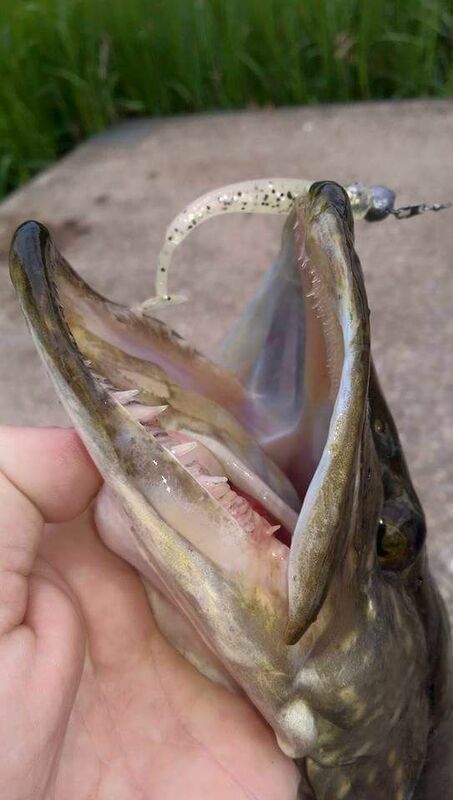 But how to go about using soft lures? 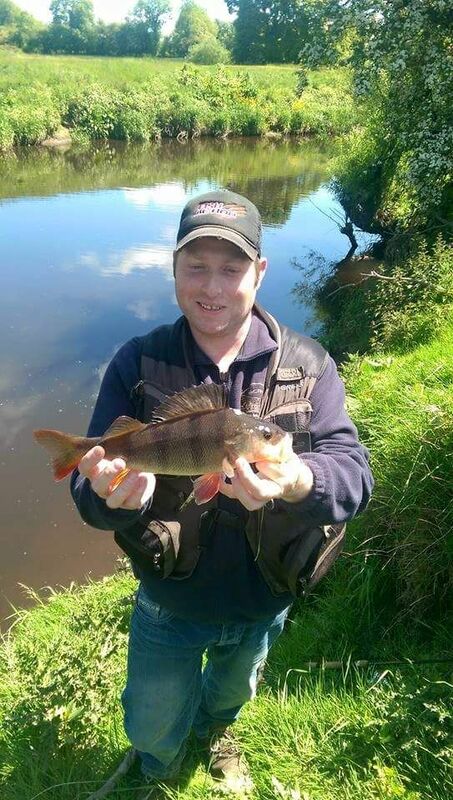 As every lure is different and the action to some may be slower and others with body roll it all comes with practice and working out how fast or slow to work different lures. 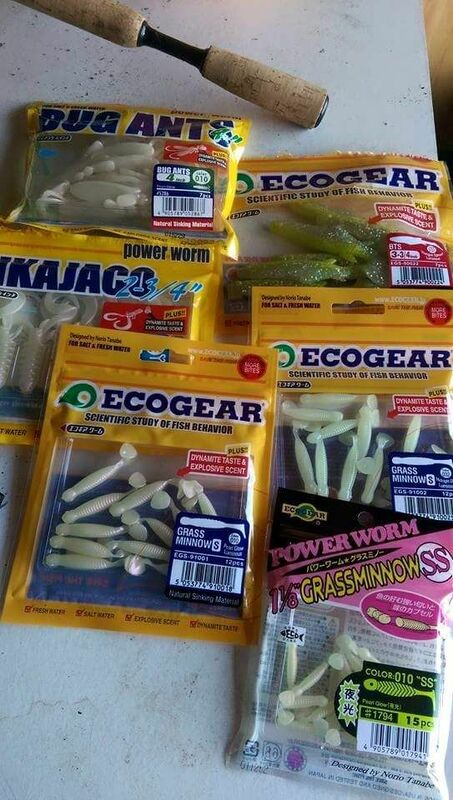 I have been out the last three days putting a package from Eco gear through the running and what can I say but they are of excellent quality and have a scent un-paralleled to anything I have used before, and the plastic molded is of the highest quality. But how to go about rigging them? 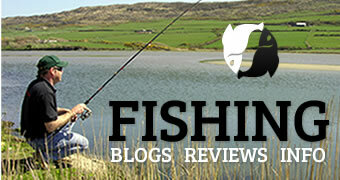 I had several methods at my disposal; drop shot, micro jig and jika rig. I decided to go for the micro jig approach. I used a selection of 1.5 and 2 gram jig heads and on the end of this I had an Eco gear grass minnow (s) in pearl glow and it gave the lures a really good balance and a nice steady drop.